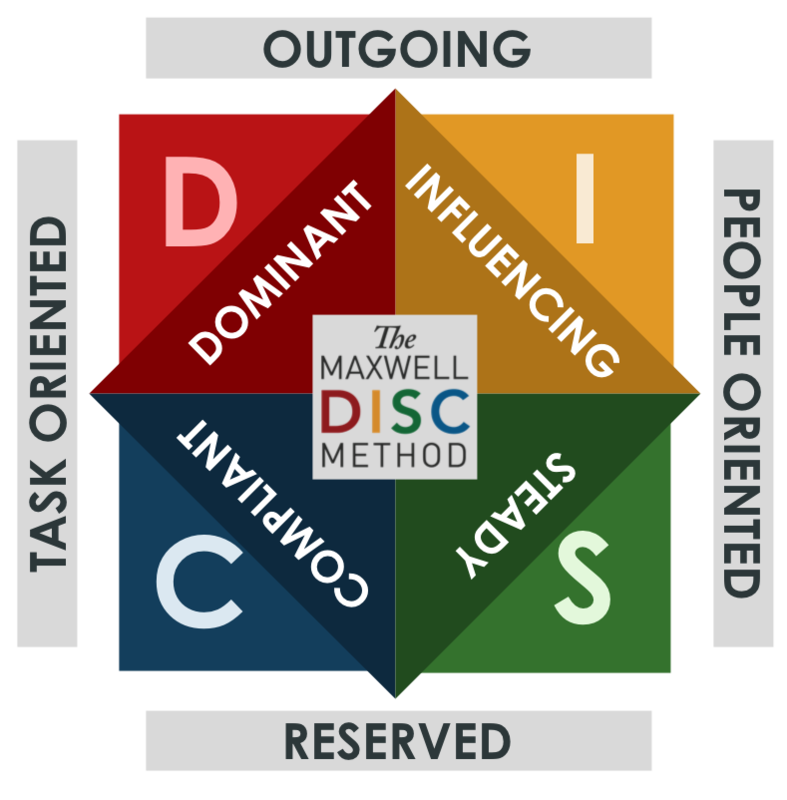 DISC is a powerful and profoundly simple tool for understanding people. Human behavior can be a mystery. At home or in the workplace, behavior and personality are often misunderstood and become areas of stress affecting your work productivity and happiness. The good news is a simple 7-minute DISC assessment can unlock the key to better relationships, conflict resolution, motivation, and self-growth. Organizations embracing DISC may benefit from improved communication, less misunderstanding, shorter meetings, less conflict, effective teams, more cooperation, more productivity, and improved financial performance. 3 graphs and complete explanations that detail your public self, your private self, and your perceived self. A complete description of your natural communication style and how you communicate with others. A list of historical characters who share your personality type, and how they used it to achieve success. POWER DISC: your strengths in leadership. An application guide… self-discovery questions and an Action Plan to create your next steps.